Generating your first online sale is probably the most important step in running an e-commerce business. Most novice e-commerce business owners can run an e-commerce business for months without even making a single online sale. You first need to find out what actually sales in e-commerce in order to make your first sale. Some people depend on sales that they make from family and friends in order to make their first e-commerce sale. This is probably the first method to find out if your products are amazing. It will be an error to sell your products to the public before testing them on friend and family. However, you should not depend on friends and family the most when it comes to honest reviews. Friends and family tend to have some of the most biased reviews due to the fact that they are afraid of hurting your feelings. Some friends and family will not tell you when your cooking is bad. Modern millennials spend a lot of time on social media. This will be the best place to start marketing your products. You are most likely going to make your first sale on social media. If you are using facebook I will advise you to first create a facebook page which will be necessary when it comes to marketing your brand and products. Brand marketing is one of the best forms of marketing because it solidifies your brand among potential customers. When you have a brick and mortar retail shop it is a bit easy to generate your first online shop. 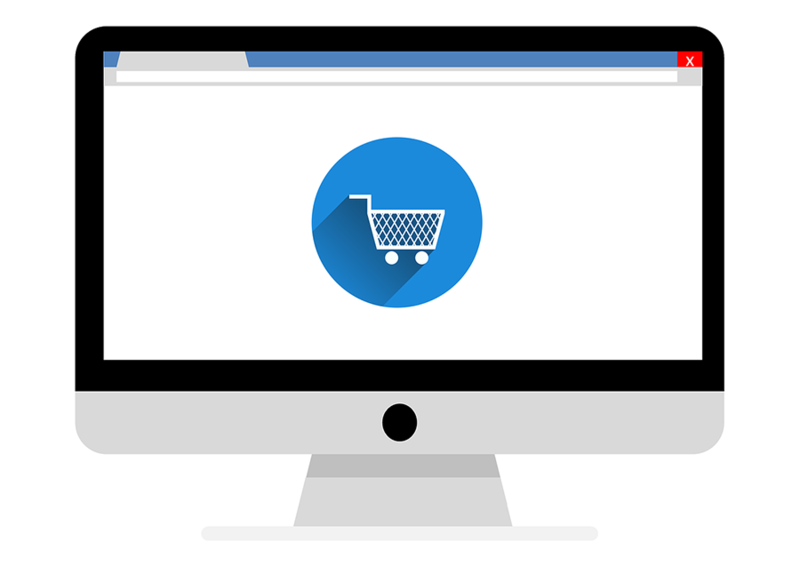 You could direct your customers to your e-commerce store. There is no need for building trust because your customers already trust you.